flexibility and credibility that you need! It's no small feat. There are a number of people out there offering the same services as you. You are working towards similar clients, similar goals, and it may feel sometimes like you are all offering the same services. Everywhere you turn, you hear that you need to be unique. Show what your differences are. You hear mumbo jumbo of your unique selling point or unique identifier. Sometimes that feels like a tall order. So what should you do? How do you stand out ? Create Your Own Podcast Show! Creating your own podcast show on your own is quite a big leap. But why do it on your own when you can hire a team of experts that can make you look like a seasoned podcast showhost! And that's what we are here for! We make the complex process effortless and transform it into a full A-Z production service from show development to recording to global distribution. How do we do this? An all-in-one solution that helps you build your show from the ground up and out to the rest of the world! We provide the platform and guidance while you focus on being the expert that you are. We help you build your online presence and credibility. When you have this people trust you and believe you know what you are talking about. But when you don't have an online presence your future clients won't be able to find you. Hire us to provide you the platform to bridge the gap and in turn you will be able to create meaningful connections. We have been helping build the credibility of coaches, gurus, authors and entrepreneurs since 2014. We work with you directly to bring out the host in you and help you build the type of show that will benefit your business and grow your credibility. We distribute your new episode on all of our social media platforms. We currently distribute all our work over four global distribution podcast directories. Your recordings will be handled by an experienced producer. This will give your audio a leading edge and sound as though it was produced in a state-of-the-art studio. .We will support you every step of the way which will take away any confusion you may have about the process. And if you are a seasoned program developer you can opt in for our self-led process. Take the guesswork out of your show with our ready-to-use templates and formats created by our experienced team. Professionally created show banners for your use. Can be used on your website, in social media, or anywhere else you would like to promote your show. Get your very own on-demand page featuring a full library of all your podcasts, an artist page and quick access to your refreshes podcast interviews. Have your episode transformed in to a readable downloadable PDF for those who prefer to read the information instead. Each episode or interview will have its designated blog page where your audiences can read and hear all about each topic or episode. We are with you every step of the way and are avaialble to answer questions via email. Leave all the technical stuff to us. This will save you time and patience as we take care of all the ins and outs of putting together your final audio product. Say goodbye to a messy calendar! Once you've set your availability for the recordings with us, we will send an appointment link for you to send your guests. Mess free. Hassle free. Need help with coordinating calendars, events and files? Sit back and relax. There will always be someone to support you and your guests at every step of the way. Graphics are created for your show for each episode. These can be used in your own marketing, website, or social media posts. Whenever each episode is done, we will not leave you hanging. We will be there to help you promote and get your voice heard by audiences within and beyond your demographic. 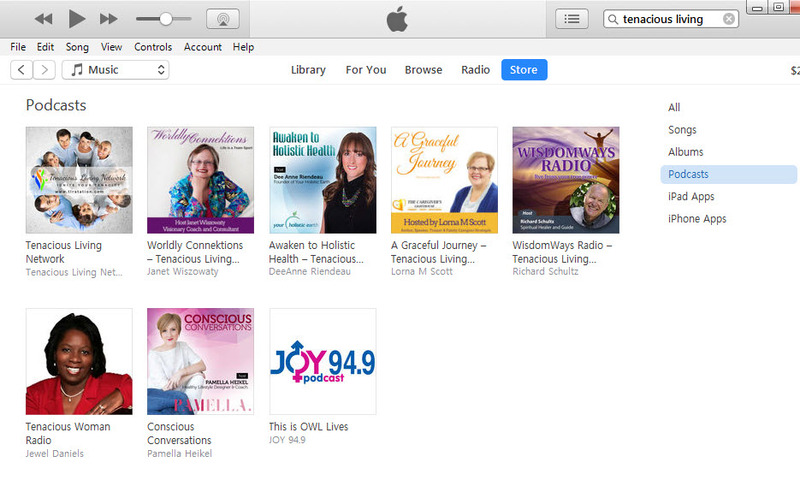 Your show will be distributed to 4 of the largest podcast resources in the world. This gives your show the ability to be seen and heard by a much larger audience. Do you want your own channel on iTunes? We will set up your show to have it's own channel and update it with each new episode. A library of content that can be used in any way you like. 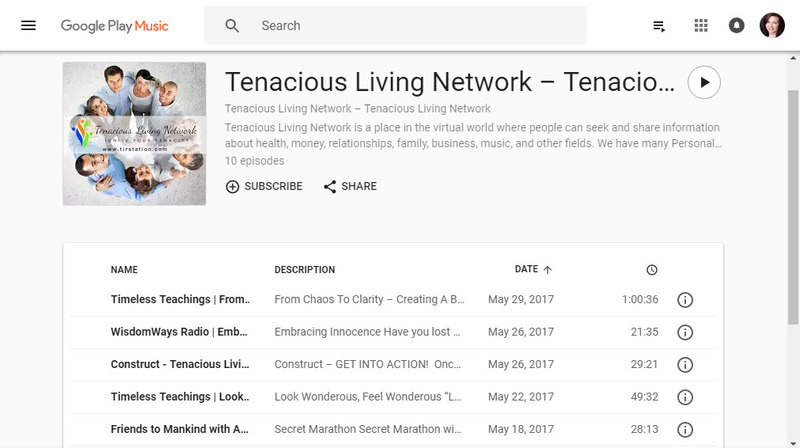 if you are looking to produce a podcast to get your message out into the world, I can highly recommend Tenacious Living Inc. Tenacious Living has supported me every step of the way from coaching to build a plan and keep the program on schedule, to editing and graphics production and website promotion. It took all the work out of it so I could focus on what I do best in the best possible way - my message and my passion! Thank you Carrie-Ann! Carri-Ann takes care of you by making sure you are satisfied and checking in to see what else is needed. 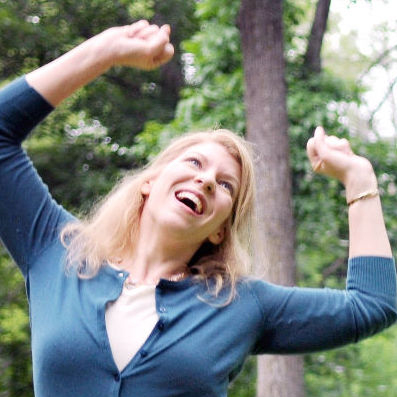 I finished doing 12 podcasts with her team and the professional results are exemplary. I learned from the experiences along with the tips offered to provide the best shows. The first month, 450+ individuals listened to the podcasts. I highly recommend her!! When it comes to the production of online audio contents, you need a team that can help you create an unforgettable online presence. With the help of an experienced online audio content producer, you’ll soon be established as a polished expert in your field. 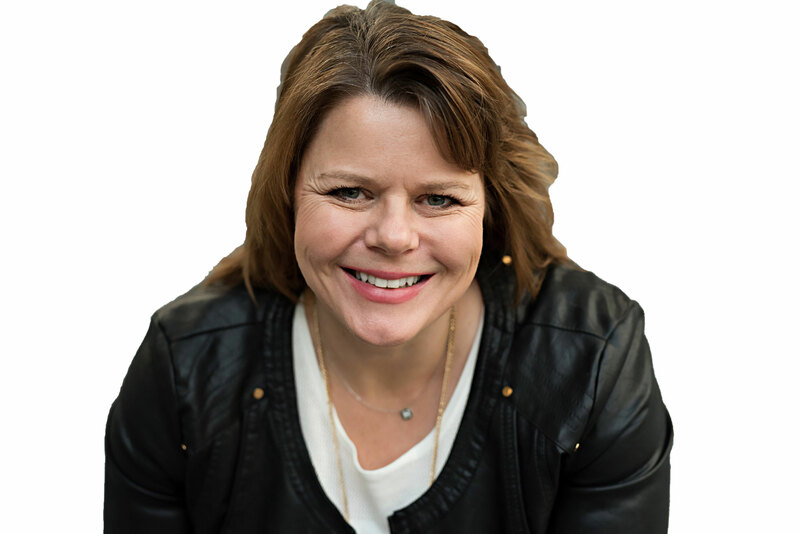 Our Leading Consultant and the founder of Tenacious Living Network, Carrie-Ann Baron, knows what it like to start into uncharted territory when it comes to technical stuff. She searched high and low for the all the 'do-it-yourself' ways to record her own podcast series. What she quickly found is that it takes ALOT OF TIME AND EFFORT to record, produce and distribute her own show. After 6 months of 'going it alone' it was very apparent that she needed help. She said YES to hiring a professional team to do that work for her. And this is how Tenacious Living Network was founded. At Tenacious Living Network and Supersonic Productions, we provide you with the resources you need to establish your online presence. We’ll help you choose the platform that fits you best, provide the team and broadcast ready professional content. Our professionals have worked in both radio and television, creating sound design and production. We provide you a worry free, effortless system to produce your audio content with the very best quality. Our recording producer brings over 25 years of sound design experience. During this time, he has worked on the most prominent TV And radio stations in his country of Serbia. His tv/reality work include shows such as Big brother, Kitchens nightmare etc. including post-production sound, editing, sound design and music for intros/outros and more. 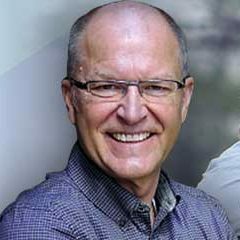 He has recorded over 1300 podcasts, thousands of TV shows, over 70 documentary films, 2 feature movies and lots of TV commercials. 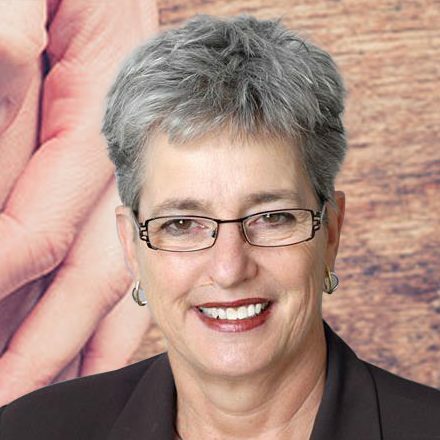 Carrie-Ann Baron of Tenacious Living Inc has interviewed over 150+ motivational and success experts from around the globe in just 3 short years! Now with the new owner of Tenacious Living Network and Founder of Follow It Thru Publishing, Heather Andrews, she envisions to carry out what Carrie-Ann has started and add-on more wealth of knowledge for everyone to enjoy! 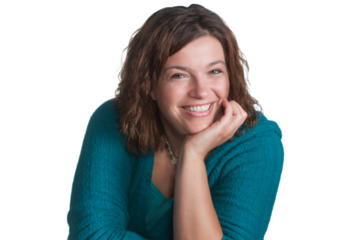 Heather has so much to offer her fellow entrepreneurs, business coaches, authors and people who are willing to invest more in their business and personal lives. She aims to give you the value for your money by freeing up your time and delegating the work to the professionals who have the time, energy and loves to do what they do best. She is giving you the power of a professional team right at your finger tips! The results have been impactful as I expand my business - not only from a marketing standpoint, but for me personally. Her efforts were beyond the extra mile in providing me with tools to assist me in writing specific content and in the process, it helped hone my program. I am very grateful for the diverse expertise Carrie-Ann has shared and look forward to continuing my process through her guidance. Working with the Tenacious Living Team was simple and gave me a high-quality product. They made me feel at ease and took care of all the technical stuff, so I could sit back and focus on what I do best … teaching and motivating my clients! © 2018 Tenacious Living Network. All Rights Reserved. 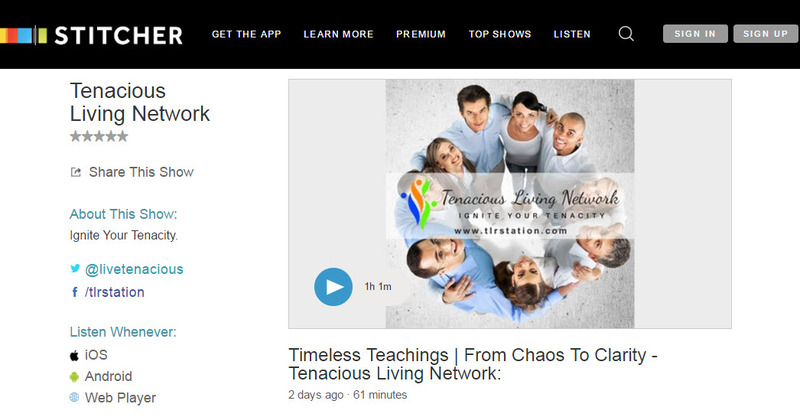 Tenacious Living Network Is A Division Of Follow It Thru Coaching & Publishing.